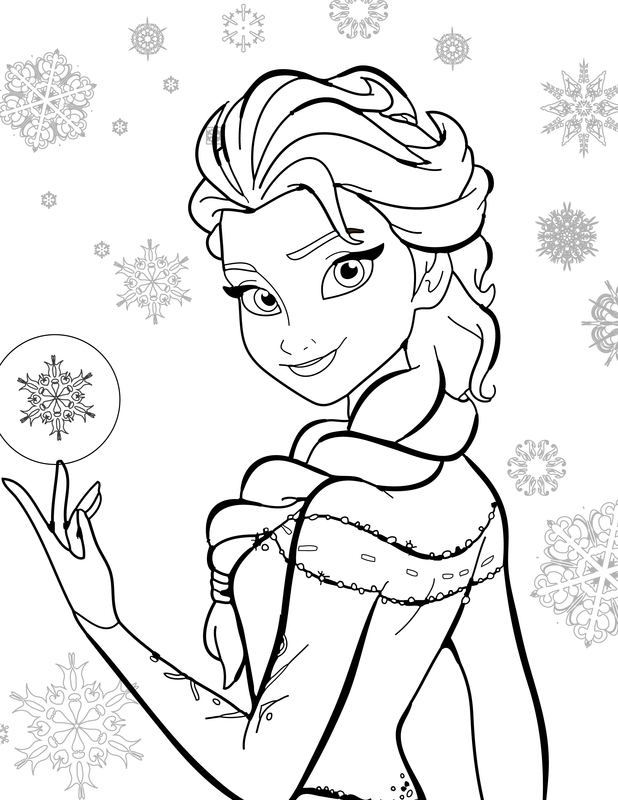 Frozen is a Disney media franchise started by the 2013 American animated feature film, Frozen, which was directed by Chris Buck and Jennifer Lee from a screenplay by Lee and produced by Peter Del Vecho, with songs by Robert Lopez and Kristen Anderson-Lopez. 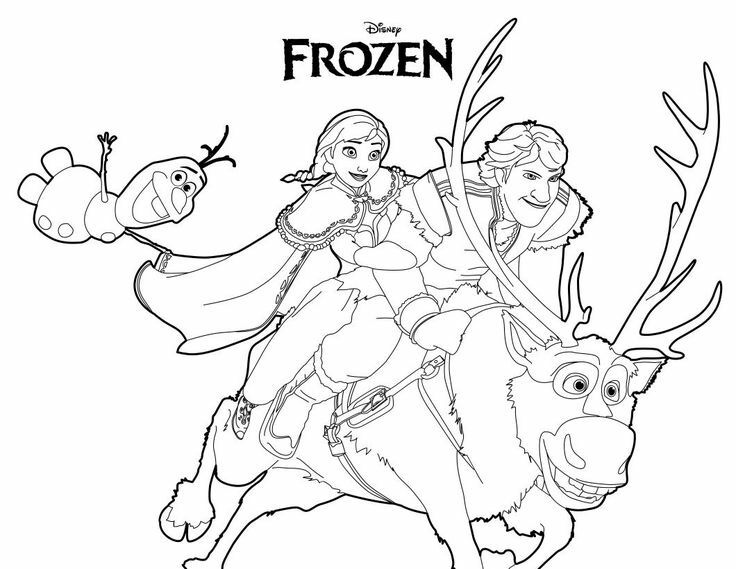 Walt Disney Animation Studios' chief creative officer John Lasseter served as the film's executive producer. 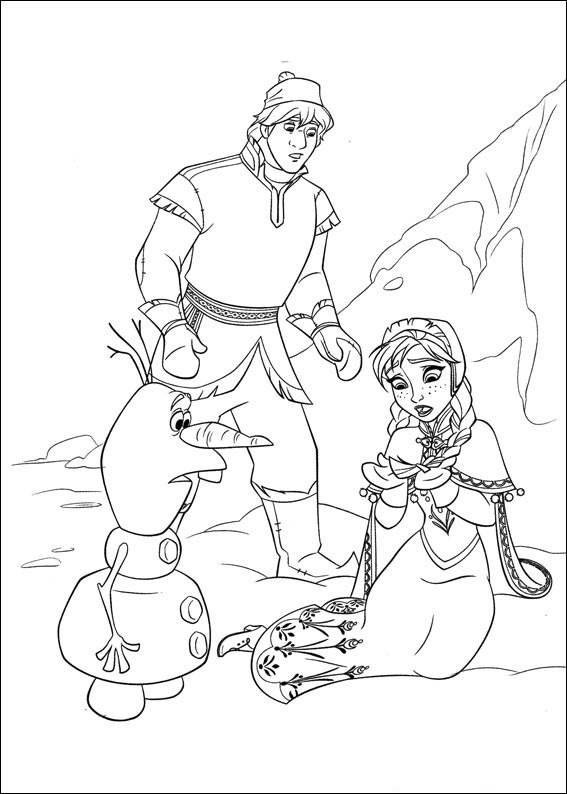 The original film was inspired by Hans Christian Andersen's fairy tale, "The Snow Queen". 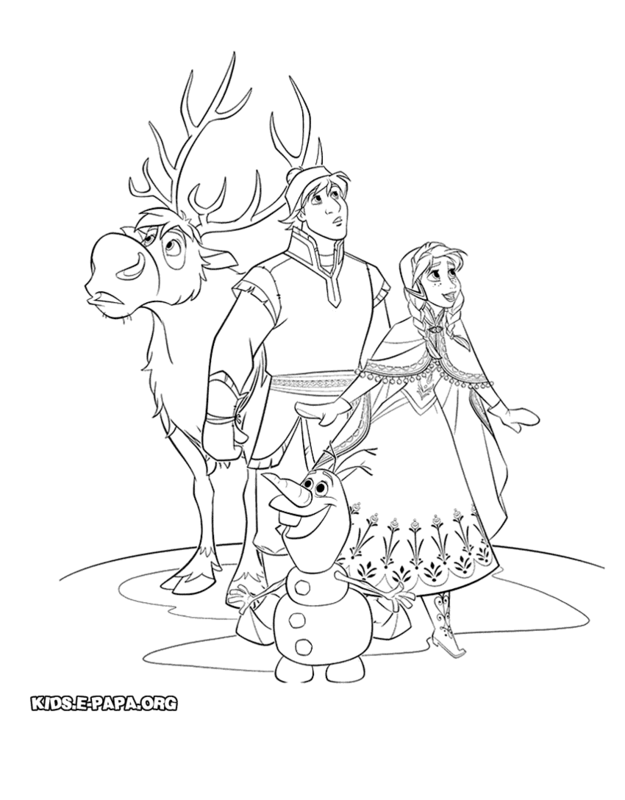 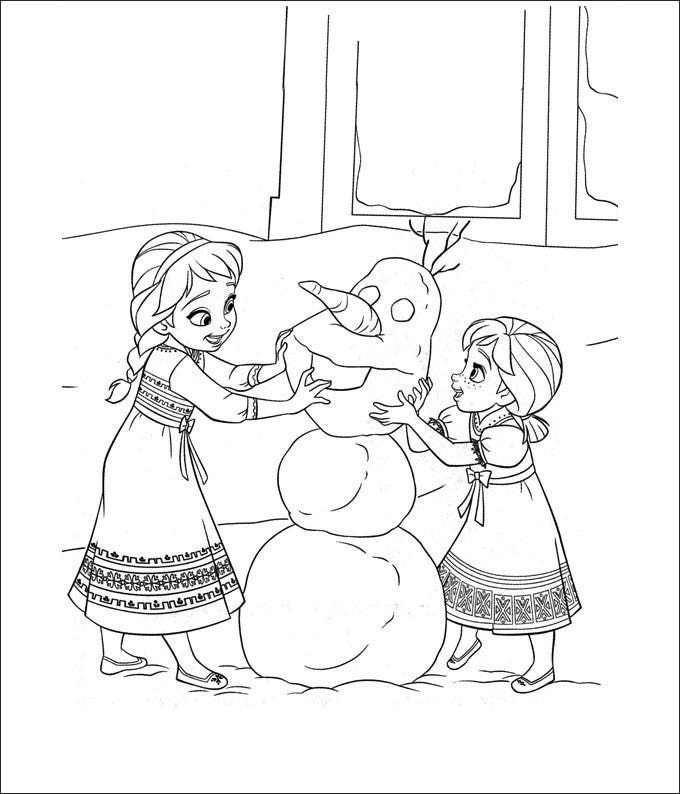 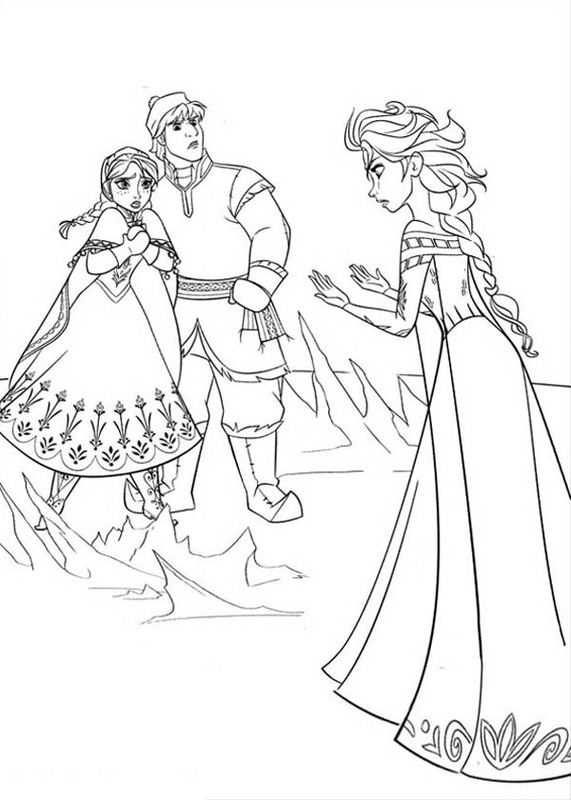 This site contains all information about Disney Frozen Kristoff Coloring Pages.